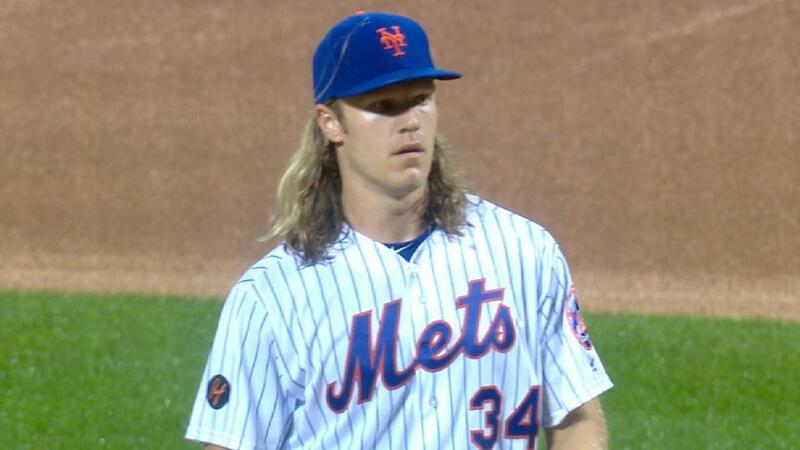 Despite being one of the better pitchers in the National League, Noah Syndergaard will still be kept up at night by the Braves, wondering what more he could have done. Atlanta is the one team in the National League (besides the Mets) against whom Syndergaard does not have a win. That tradition continued on Tuesday at Citi Field, when the Mets lost to the Braves, 7-3, and Syndergaard earned a no-decision despite tossing six scoreless innings and holding Atlanta to three hits while striking out five..